Now that Thanksgiving has passed, ‘tis officially the season for family holiday fun. Nearby skating rinks, Christmas tree shops and local cafes are bound to be hot spots this winter, but there’s one more, often overlooked, place for some great holiday fun—the library. Besides holiday-themed book and movie collections, families will love the concerts, craft-making, educational and historical events local libraries and other community institutions have to offer. For some great craft-making activities perfect for young children, visit the Rye Free Reading Room’s Happy Holidays Fun Club on Friday, Dec. 13. There will be festive stories and seasonal craft-making for children ages 5 and up. 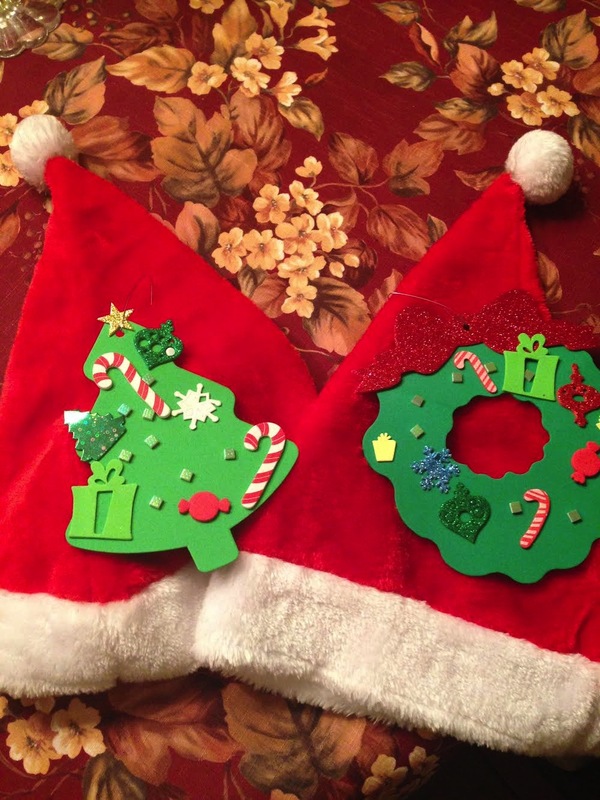 At the Eastchester Public Library on Dec. 17, parents and young children will love the holiday glitz and glam, in which participants make beautiful Christmas tree decorations.Ever wondered how to make a paper plate snow globe? Now families can create one at the Harrison Public Library at its craft making session also on Dec. 17. “Libraries are changing and, in many ways, we are becoming more like a community center where we offer fun, free recreational and informational events,” Marilyn Horton said, a young adult librarian at the Harrison Public Library. Of course, no winter season would be complete without some tasty treats. 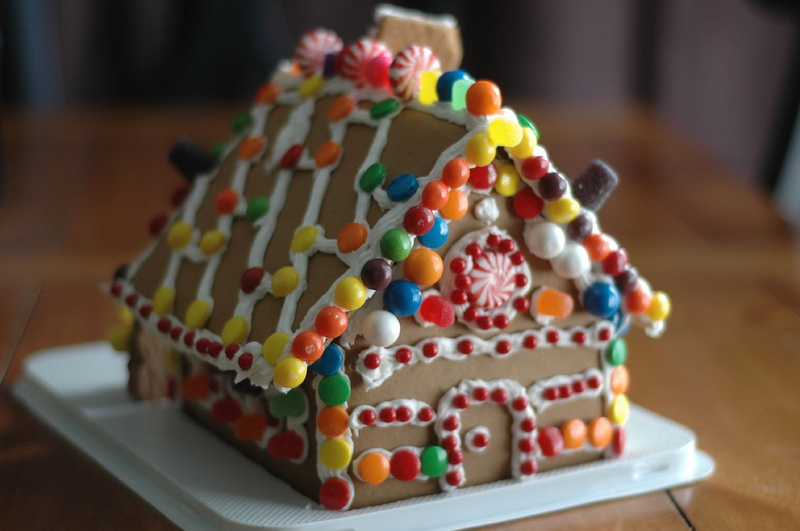 Don’t miss out on making an edible gingerbread house with Ms. Sue and Ms. Jessica at The Rye Free Reading Room on Dec. 23. For some hot cocoa and marshmallows, stop by the Mamaroneck Public Library on Dec. 27. In an all-day holiday event, the Greenwich Library in Connecticut will host its Family Winterfest on Dec. 14. There will be short films, treats and holiday crafts for everyone to enjoy. Nothing makes the holidays nicer than some caroling. The New Rochelle Public Library will host a great multi-cultural musical celebration on Dec. 15 featuring yuletide, Christmas, gospel Christmas, Chanukah and Kwanzaa music. The songs will be performed in different languages and will feature several instruments, including of course, jingle bells. Can’t make it to the New Rochelle musical event? Then mark your calendars for a great children’s sing-along event with Jeffrey Friedberg at the Harrison Public Library on Dec. 12. After the holidays, on Jan. 5, the Harrison Library will host its first coffee house featuring live folk and pop music. Make a family day or playdate out of an event happening at your local library this month. “Christmas caroling and craft-making really get everyone into the holiday spirit. It’s great to see families out and about at these sort of things,” Rye resident Karl Forsman said. Over the holiday break, be sure to check out some historical events at locations in your community. A great entree into the history of Westchester County, the Rye Historical Society is offering families a unique tour through its Square House museum by candlelight on Dec. 14. The tour offers an intimate look into the 1730 house that has sheltered George Washington and Benjamin Franklin. Interested in reliving a classic Christmas story? Come by the Larchmont Library on Dec. 9 for a reading of Charles Dickens’ timeless classic, “A Christmas Carol.” Teens can get an inside look into the history of ornaments from an event led by Jennifer Plick of the Square House Museum on Dec. 14 at the Rye Free Reading Room. Amidst all the hustle and bustle of the holiday season, stress is bound to make its way into any celebration. So take advantage of the relaxation classes available at a couple of local libraries. To better cope with the many stressful factors of the holidays, meditation teacher Carol Chudo, will lead a de-stressing exercise at The Rye Free Reading Room. The event, on Dec. 7 will feature effective breathing, visualization and movement techniques to manage the busiest time of year. The Harrison Public Library is also offering a de-stress event featuring easy ways to meditate. Join Dr. Andrew Vildich for the helpful meditation class on Dec. 6. “We’re trying to…get everyone into the library by offering these free, diverse events for adults, children and families,” Carole Meehan, a librarian with the Harrison Public Library, said. A great movie completes the holiday cheer, so be sure to check out local movie events at your library. On Dec. 19, families can cozy up and relax with a holiday showing of the movie “House Without a Christmas Tree” at the Rye library. On Dec. 23, stop by the Mamaroneck Public Library for multiple movie showings on the big screen in the library’s “Winter Wonderland Movies” event. Showing a crowd favorite, the Eastchester Public Library will screen “Despicable Me 2” on Dec. 26. The goal of all of these events is not only to celebrate the holidays, but to encourage people to use the many new resources local libraries have. “Once people are in here, we hope they can see how we have changed. We have ebooks, new movies, books and we want to bring people’s attention to that,” Meehan said. Whether it’s a movie or a mug of cocoa, be sure to mark some of these events down on your calendar. Call your local library for more details on each event and be sure to check out a book or two while you’re there. The post Holiday fun at your local library appeared first on Hometown Media Group. Tags: Caroling, Christmas, Free Activities, Gingerbread House, Holidays, Library, westchester. Bookmark the permalink.